U.S. President Donald Trump said Friday he has chosen former attorney general William Barr to once again lead the Justice Department, a role that would put him in charge of the probe into Russian election interference and possible collusion between Moscow and the Trump campaign. 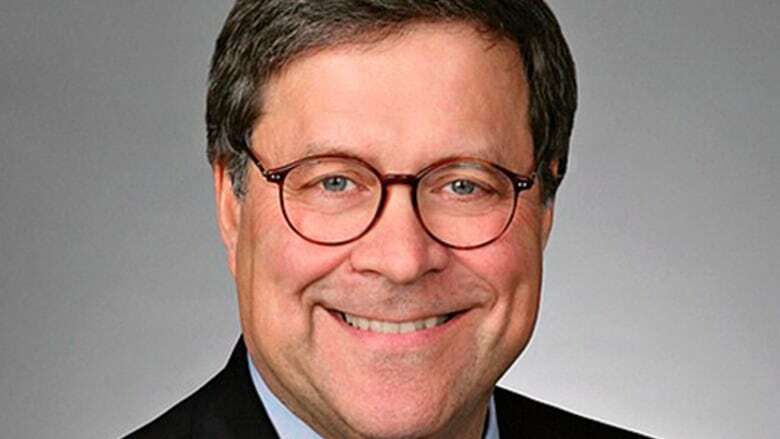 If confirmed by the Senate, Barr would take over from Matthew Whitaker, who has been serving in an acting capacity since Trump forced out Jeff Sessions a month ago. Whitaker had been Sessions's chief of staff. Barr was "my first choice from Day 1," and "a terrific man, a terrific person, a brilliant man," Trump said, speaking to reporters outside the White House. 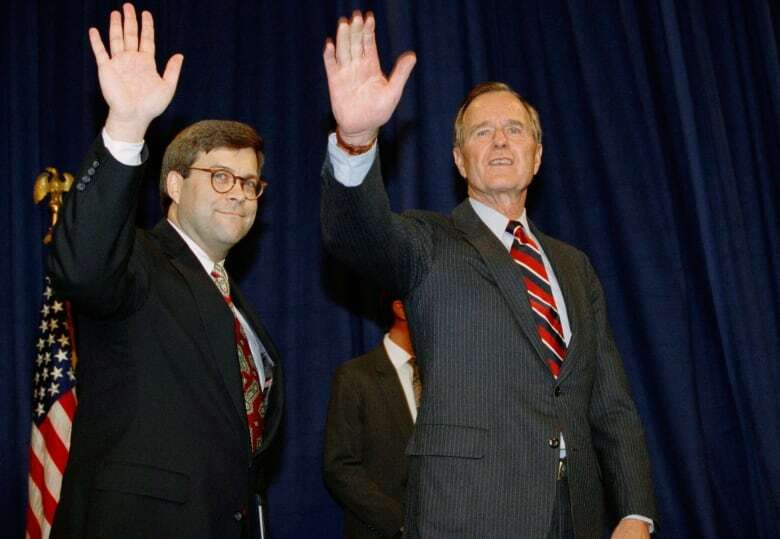 Barr, a lawyer who was previously attorney general from 1991 to 1993 under the late president George H.W. Bush, has defended Trump's controversial decision to fire then FBI director James Comey in May 2017 when Comey was leading the Russia probe. Mueller, a Republican, was appointed by Deputy Attorney General Rod Rosenstein. Barr has said political donations show Mueller's team of professional prosecutors tilt uncomfortably to the left. On Twitter, Trump calls them the "17 Angry Dems." U.S. intelligence agencies have concluded Moscow worked to influence the election and tip it in Trump's favour. Russia has denied any interference. Klobuchar is a member of the Senate judiciary committee, which will hold hearings on the nomination. Barr has expressed sympathy for Trump's calls to take a second look at whether Clinton may have broken the law, telling the Washington newspaper in November 2017: "I do think that there are things that should be investigated that haven't been investigated." Trump on Friday also said he would nominate U.S. State Department spokesperson Heather Nauert as the next U.S. ambassador to the United Nations, choosing a former TV anchor with little policy experience to lead American diplomacy at the international organization. Nauert, whose nomination requires U.S. Senate confirmation, is a former Fox News Channel correspondent who had not worked in government before starting at the State Department 18 months ago. If confirmed, she would replace Nikki Haley, the former South Carolina governor who announced in October that she would step down as ambassador at the end of this year. Trump also told reporters assembled outside the White House that he would make another staffing announcement on Saturday involving the Joint Chiefs of Staff, but gave no other details.